The date was revealed on Wednesday by the well-connected John Paczkowski of Re/code, who referred to the device as a "new wearable" that will be worn on the user's wrist. He also reaffirmed claims that the device will tap into the new HealthKit and HomeKit functions of Apple's forthcoming iOS 8 mobile operating system update. Paczkowski had previously reported in June that the "iWatch" event would be held in October, but said on Wednesday that plans appear to have changed recently. He still expects that the company will hold an October event, presumably to introduce its fall lineup of iPads. "With its best product pipeline in 25 years, Apple should have more than enough hardware to fill two events," he said. Previously, Apple pundit John Gruber had stirred up hope of a September event with an offhand comment he had made earlier this month, suggesting that a "wearable thing" from the company could debut before the much-hyped Motorola Moto 360 smart watch. But Gruber later clarified that his comments were intended as a "joke" and were not based on any inside information. Paczkowski was also the first to report that Apple is planning a Sept. 9 event, where the company is expected to introduce its new iPhone lineup in two screen sizes of 4.7 and 5.5 inches. That date is still unconfirmed, however, as Apple typically waits until about one week before an event before sending invitations to members of the press. 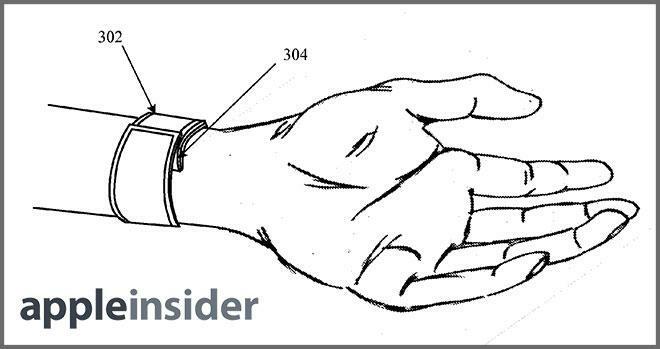 Word of the September unveiling comes after a series of reports suggested that the wrist-worn device is facing production issues and could be delayed. Well-connected analyst Ming-Chi Kuo of KGI Securities has said that Apple may be forced to delay the launch of the product until 2015. Of course, a Sept. 9 unveiling could go either way: Apple could unveil the product but launch at a much later date— as it did in 2013 when the Mac Pro launched more than six months after it was teased at the Worldwide Developers Conference. Or the company could be planning a September unveiling with plans to get the new device onto users' wrists in time for the holiday 2014 shopping season. Apple's wrist-worn device is expected to focus on health and fitness tracking, measuring and analyzing a user's activity and heart rate and other bio-feedback. That data could be utilized by the new Health app found in iOS 8. 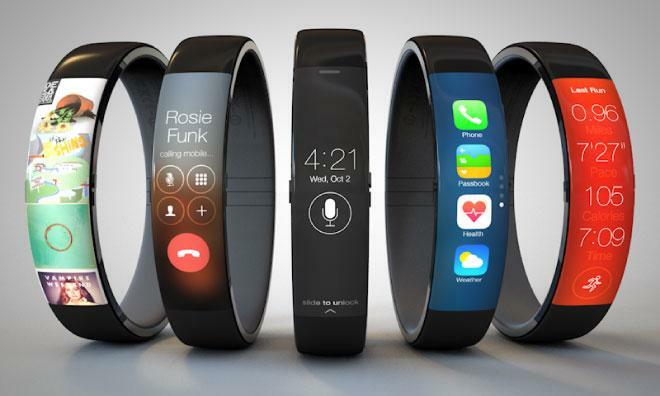 As for the "iWatch" hardware itself, little is known and thus far no parts have leaked. Some rumors have suggested Apple will utilize a flexible OLED display for a more form-fitting design, while some suspect the company could use sapphire to protect the screen from scratches. Still other reports have claimed that Apple will offer the "iWatch" in two sizes, intended for both men and women. Kuo has said he believes Apple will utilize AMOLED touchscreens sized at 1.3 and 1.5 inches, while other reports have claimed even larger displays of 2.5 inches.